We have extensive experience in selling all types of property including farms, land, country estates, residential, commercial and development property. Our expertise extends across the Essex, Suffolk and East Herts areas. We sell property by auction, private treaty and tender as appropriate. 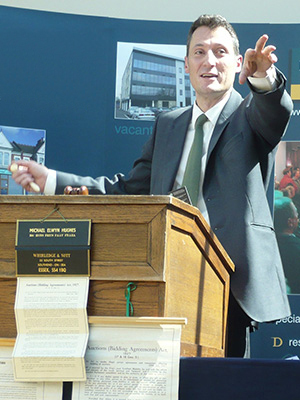 We hold around 8 property auctions each year. We advertise locally and/or nationally as appropriate and also through over 10 websites including: Zoopla, Prime Location, Rightmove, Estates Gazette, OnTheMarket.com, Gumtree, Property Link as well as our own portal so your property receives maximum exposure. Our fees are flexible and commensurate and not always limited to a commission system.